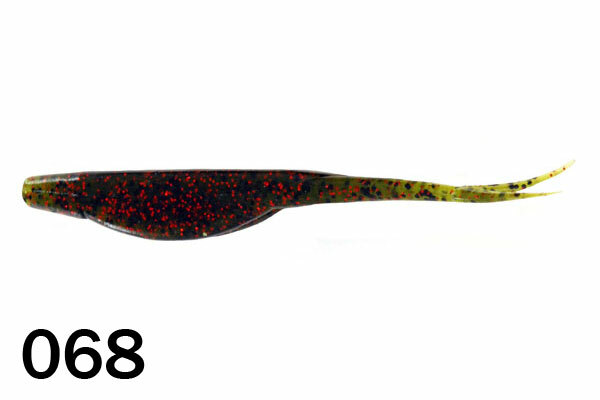 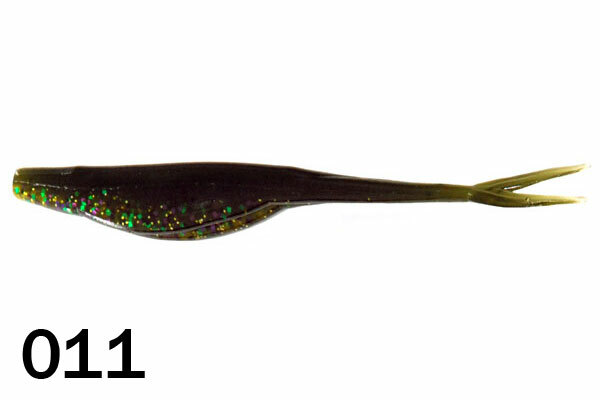 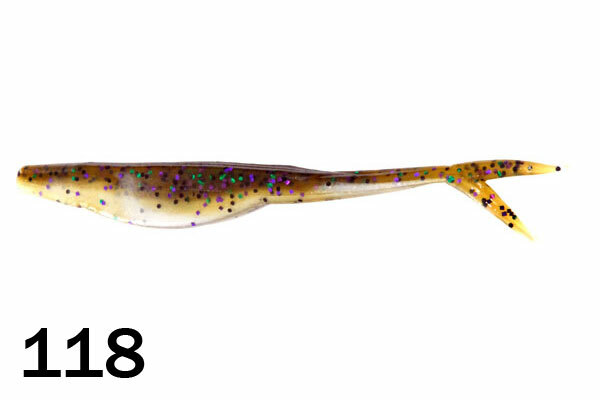 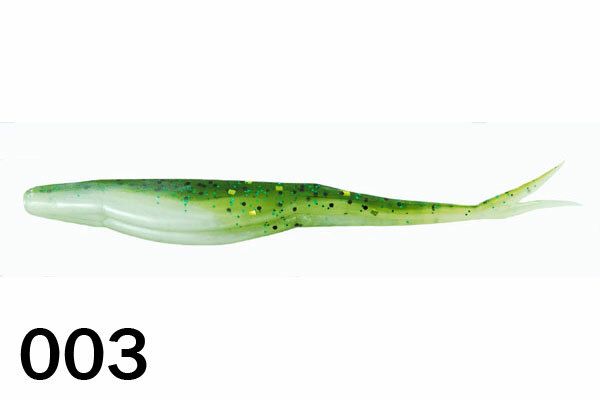 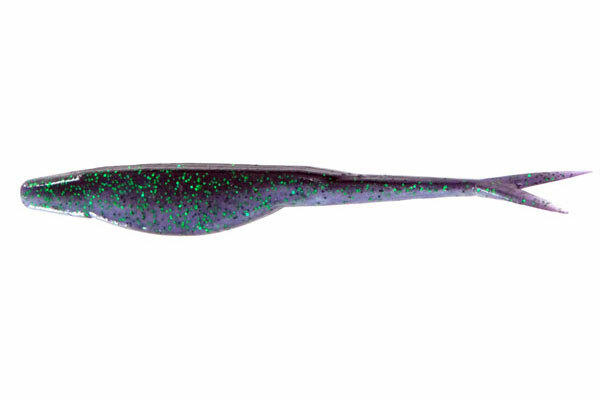 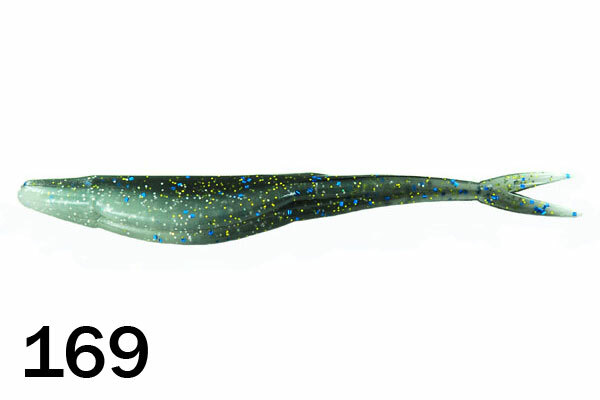 Bitter's 5" Skip Shad is one of our best selling soft plastic baits. 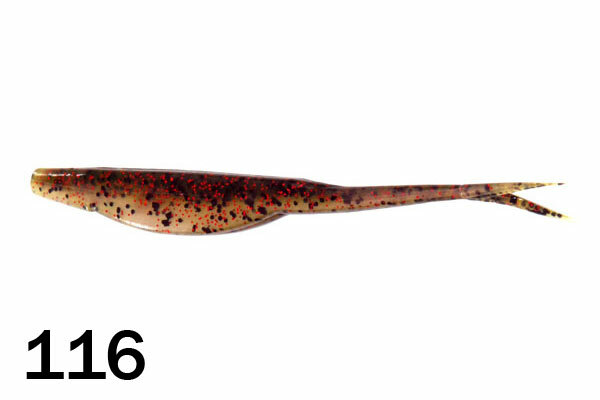 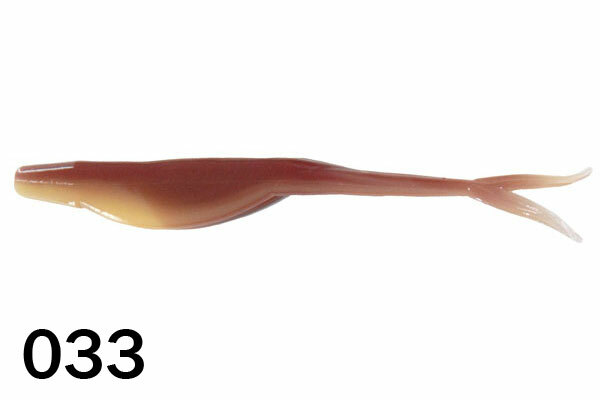 The 5" Skip Shad is one of our best selling soft plastic baits. Made to act like a wounded baitfish, this bait is usually rigged weightless and twitched either on the surface of the water or just below the surface. 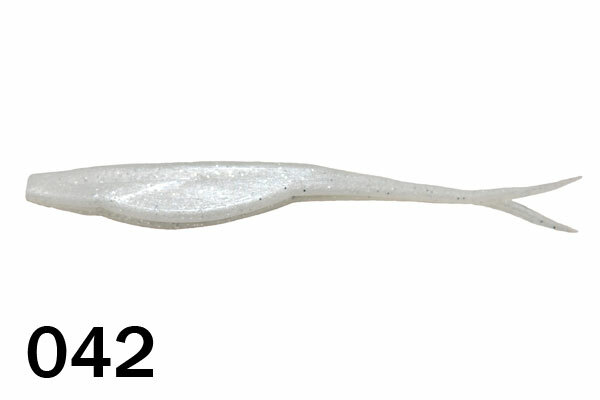 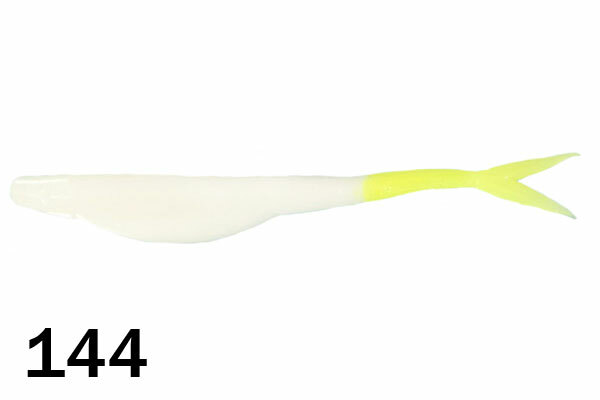 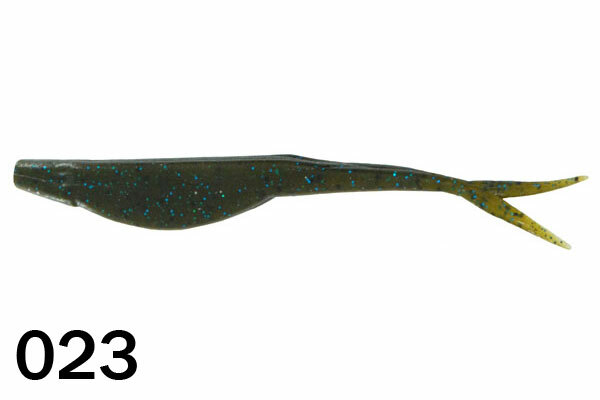 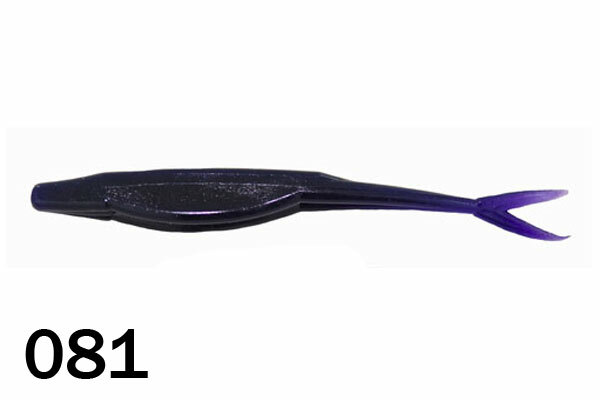 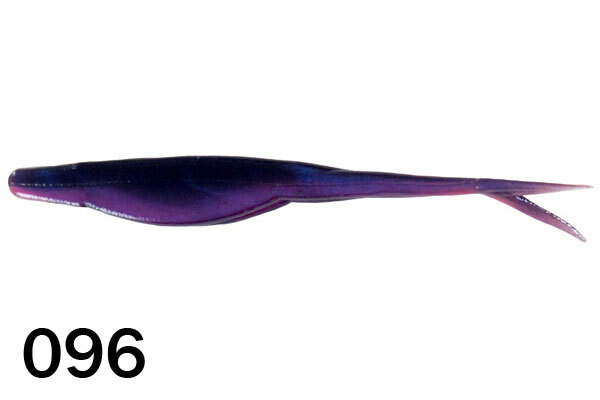 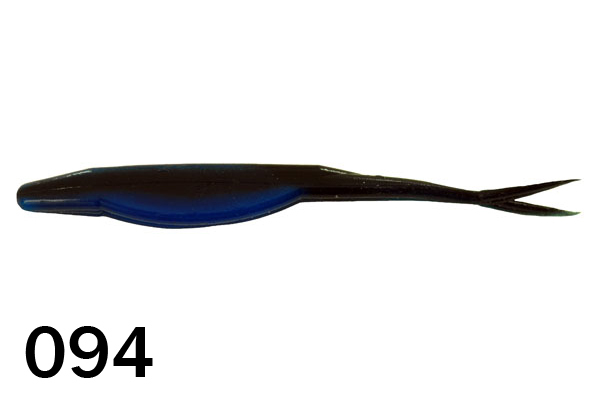 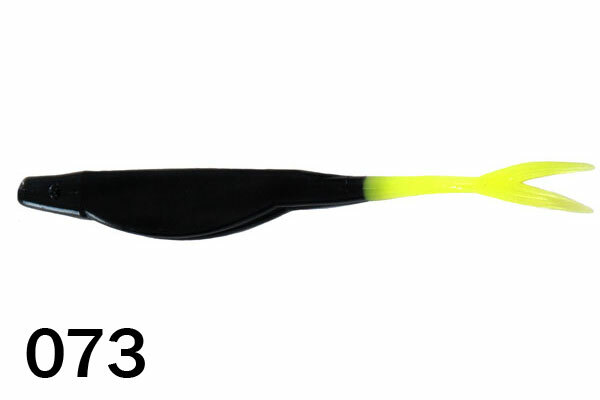 We recommend using a 4/0 Gamakatsu EWG Superline hook with the Skip Shad. 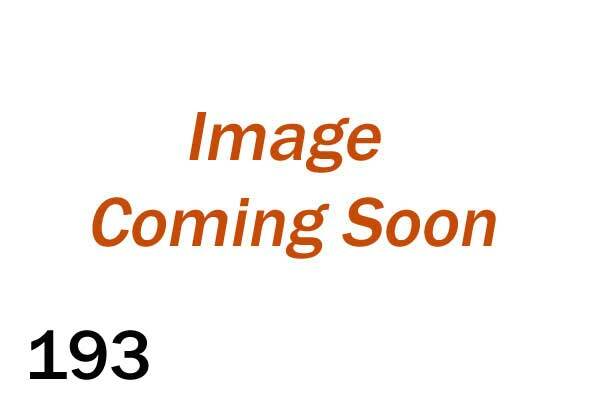 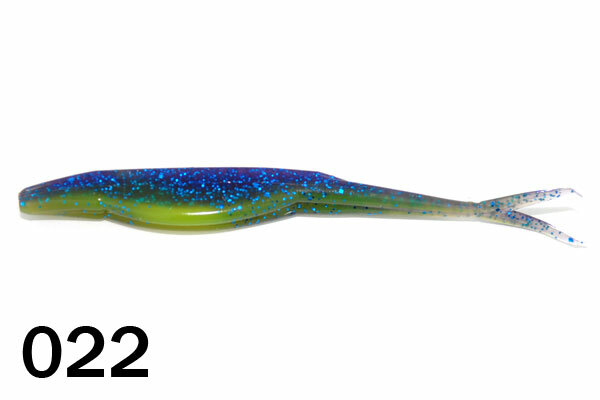 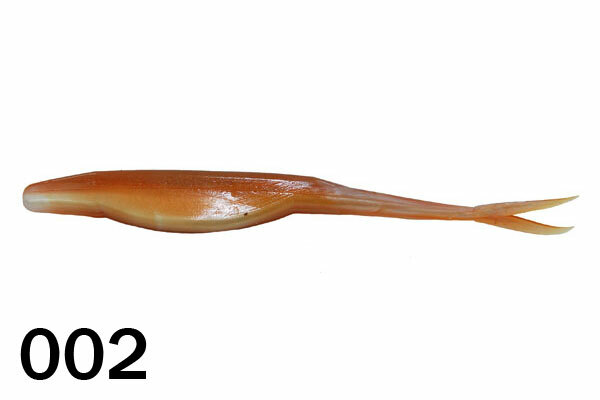 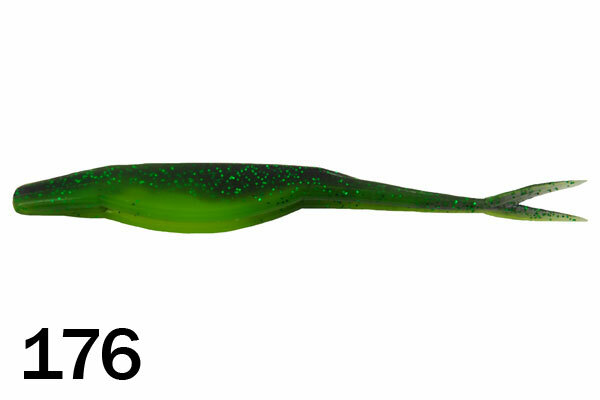 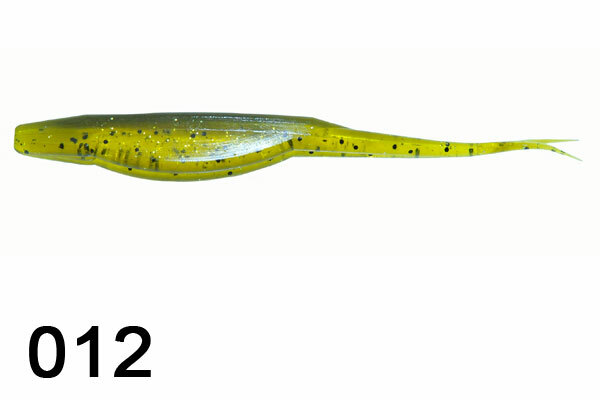 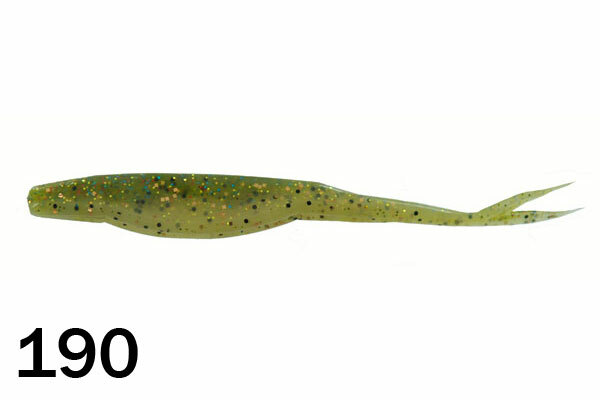 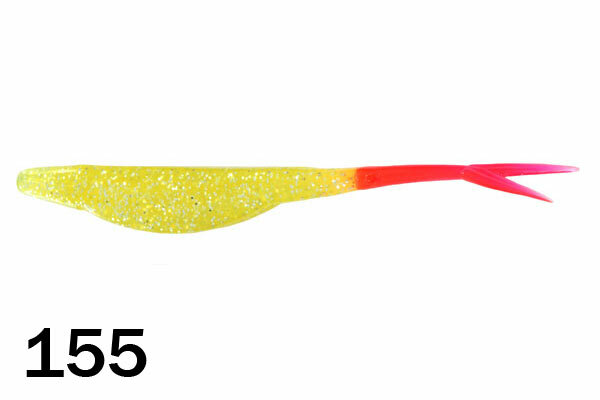 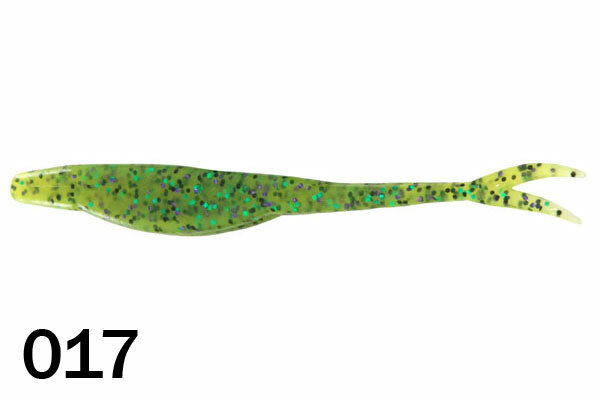 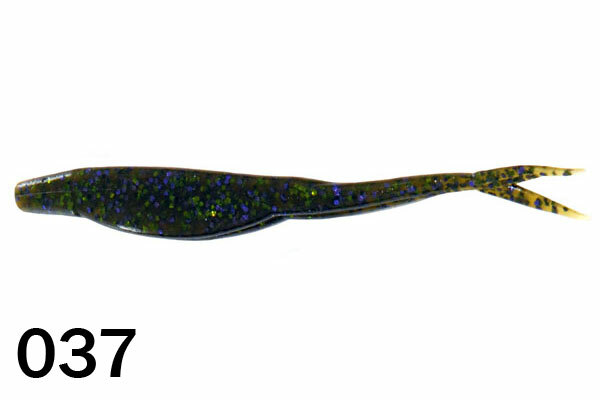 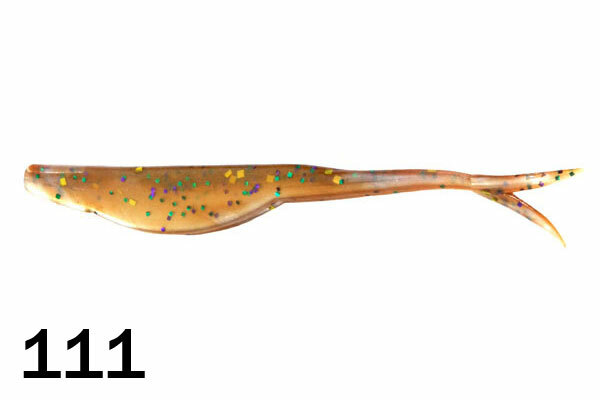 This bait is great for casting around shoreline cover or throwing to schooling fish. 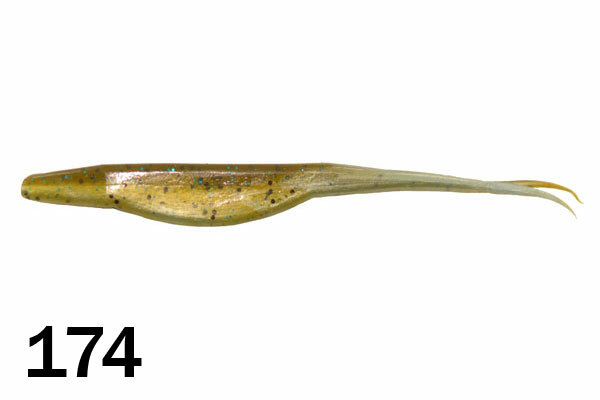 A popular way to fish the Skip Shad is to "deadstick" the bait. Simply cast it to your target and let is sink down to the bottom. Let the bait rest for a few seconds and give it a gentle glide by lifting your rod tip, then allowing the bait to settle back down to the bottom. Inactive fish have a hard time resisting this easy meal.